Have you considered all your options for improving your current home before you abandon ship? 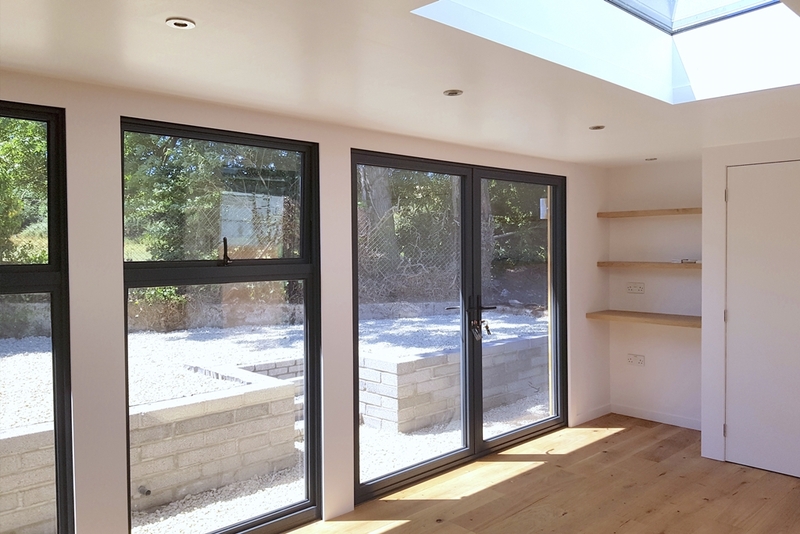 There are several ways to add space to a house that could be as simple as re-configuring the internal arrangement of rooms, adding an extension or even getting the extra space you need with a multi-use garden room. If you have the space to extend a little into the garden then there is a super solution to the age-old conundrum that may make your decision making very easy! Have you considered a pre-designed modular building? The big financial decision for homeowners is, will it be worth upgrading your existing home or just better to move on? It is very often the case that extending your home is a cost-effective investment that will increase the value of your property. 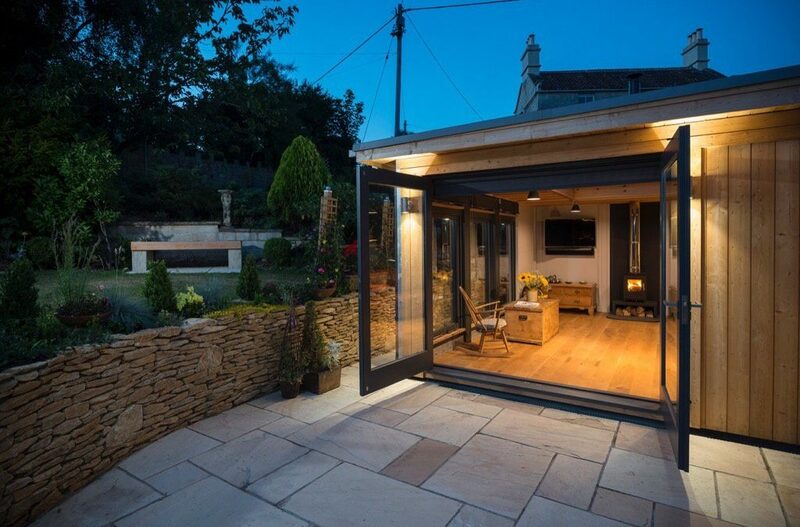 If you were to make the process of extending your home even more cost effective than traditionally expected then you are on to a winner. One of the major considerations is timescale and level of disruption. Moving home can be a lengthy, arduous process and so can building an extension if you take a standard route of building. 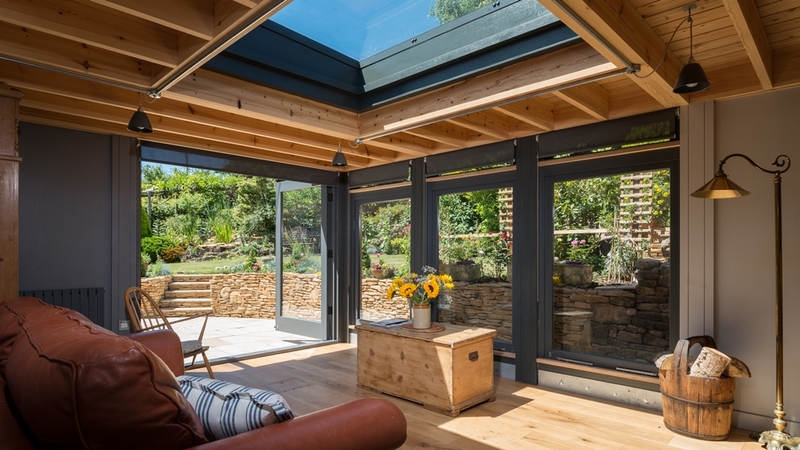 However, if you take out the traditional architectural process of designing a bespoke extension and a time-costly, messy traditional build then you can dramatically shorten the timescale and disruption to your home-life. By opting for a premium pre-designed piece of architecture, like a MOSSpod, you cut out unnecessary cost and time traditionally associated with extending your home. Each of the architecturally designed MOSS buildings fly up between 2 and 5 weeks and to an extraordinarily high level of specification for the overall cost. 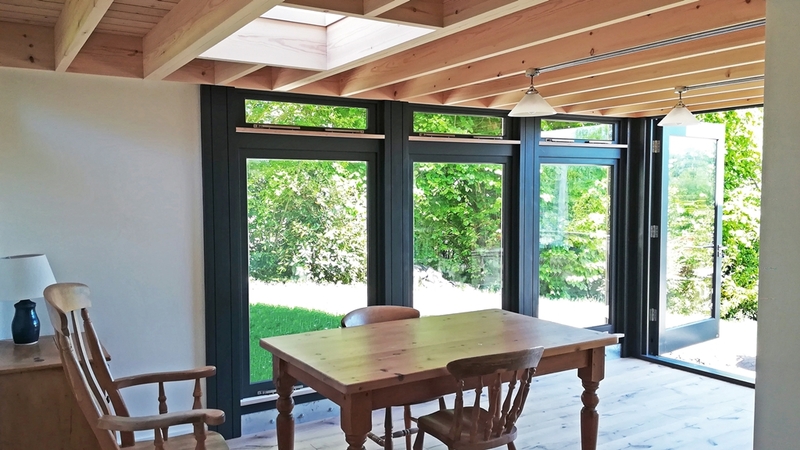 You may even be able to install a MOSSpod extension without needing planning permission, in which case you could have extended your home quicker than your solicitor sorts out the paperwork for purchasing a new house. For MOSS clients, it has been a saving grace to find that the process of extending was far smoother and swifter than they had ever thought possible. When considering extending your home and adding value to your property it is worth noting that cost and quality can vary dramatically across the industry and so you should think about what type of construction will be the best to add the most value, who you choose to design the extension and who you choose to build it. These three considerations can be the make or break decision that will be crucial to your plans. The most common response when handing over keys to a new MOSSpod extension is delight at the transformation of the whole living space, not only that one room and the slight sadness at seeing the MOSS installers leave (we’re not even joking!). Our carpenter fitters are there for such little time and are such a joy to have around that their whirlwind time on site is over before you know it. With the addition of a MOSS extension, your property suddenly has a ‘wow-factor’ that no other home on the street will have and a quality of space that could sell your home in an instant. There is nothing standard or hum-drum about the MOSSpods. They are an outstanding addition to any home and incredible value for money.